"In my view, the connection with the processes of making continues to be seminal, and a wise architect today searches deep personal friendships with craftsmen, artisans and artists to reconnect his/her intellectualized world and thinking with the source of all true knowledge: The real world of materiality and gravity, and the sensory and embodied understanding of these physical phenomena." I have been fortunate to work with many artists and masters of craft. 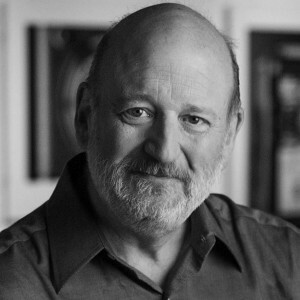 One in particular has, over the course of decades, mentored me as a contractor and inspired me as an architect. We are working on a complex project together currently, and discussions about joinery bled into a conversation about a wooden boat he recently built - by hand, no power tools involved other than a small orbital sander and the initial milling of wood into long thin strips. 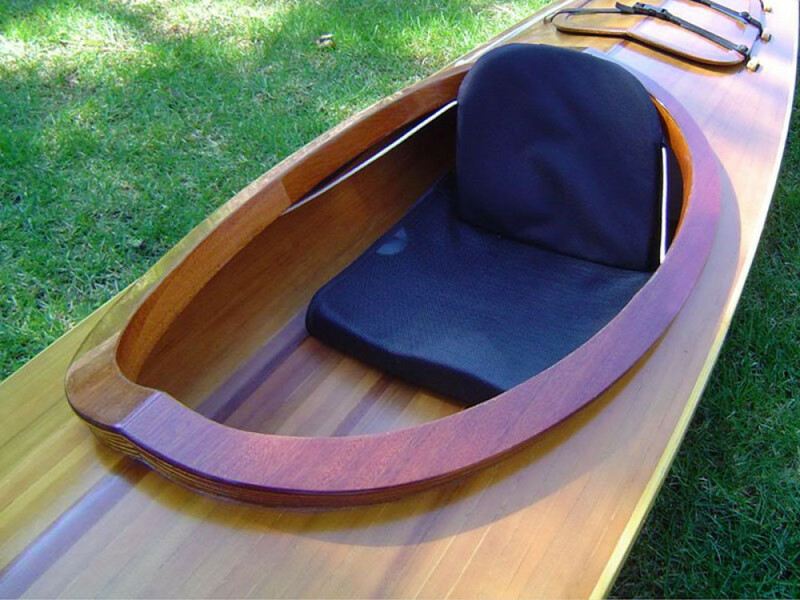 The craft is a sleek cedar kayak, and knowing Mike as I do, once I learned of it, I had to see and touch it. He is a gentle, soft spoken soul who won't make the claim to the obvious: it is a masterpiece. He only built it for the pleasure of creating it. He won't be using it himself; that was never his intention. Nor was his intent to build it for profit. He simply wanted to make something of beauty. 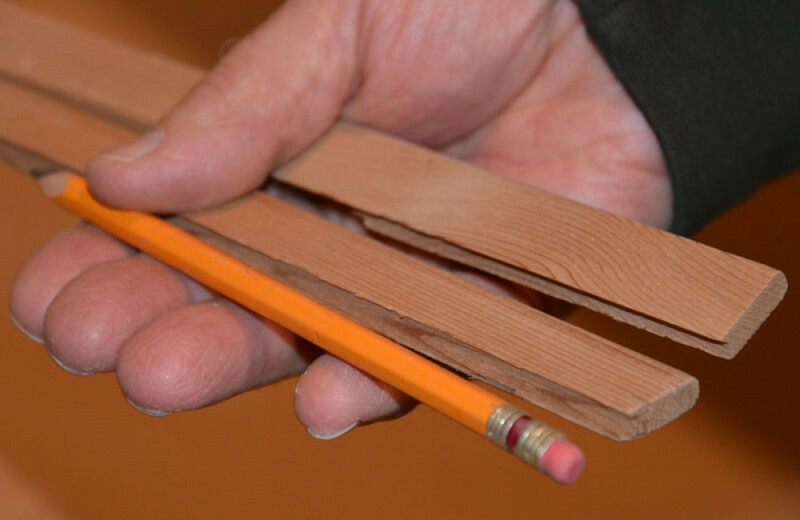 The hull is constructed of clear cedar that had been kiln dried for decades, then milled into strips about the thickness of a conventional wooden pencil. These strips run the entire length of the craft without a single splice, and are laid out symmetrically off the center-line of the beam to form a meticulously balanced final product - visually and functionally. The result is startlingly light, strong, and beautiful. Seventeen feet in length, the boat weighs less than 50 pounds, and I believe Mike when he says it seems to effortlessly and silently fly across the water. Water tight bulkheads fore and aft have enough storage capacity to support a month long expedition into the wild, and provide fail safe buoyancy even in the unlikely event of a capsize (the boat is exceptionally stable). The craftsmanship is extraordinary, but the pleasure I experience in that is amplified by broader aspects of this material expression of intentional living. As a child of the Pacific Northwest and an avid wilderness traveler, I have tremendous appreciation for what might be called 'REI culture' - outdoor enthusiasts who favor human powered adventure. 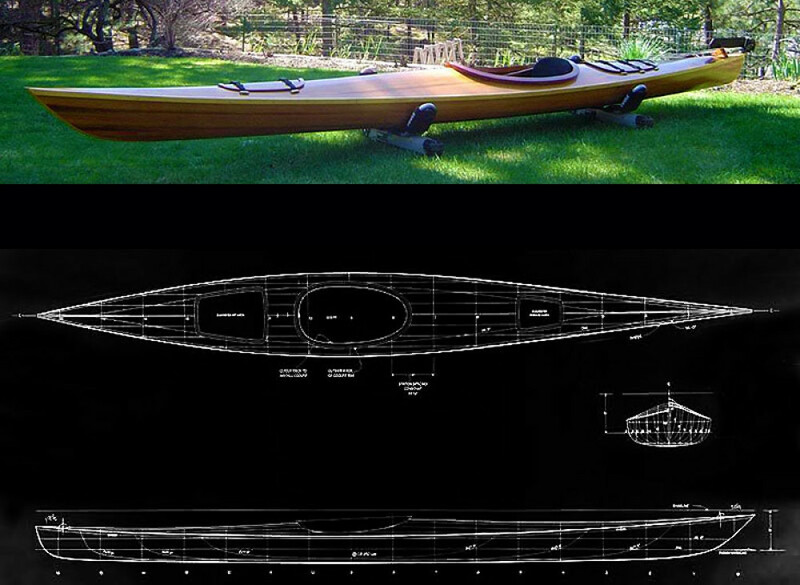 This boat represents, for me, an ideal of design and choice. It is timeless; it will be an heirloom. It is sculpture fit for the most elegant setting; it will ride waves gracefully and confidently. Naval Architect: Steve Killing Yacht Design, Bear Mountain Boat Shop. LOA, 16′ 11″ Maximum Beam 23.5″ Draft 4″ Wetted Surface 21.8 S.F. Cockpit Opening 31″ x 17″, integrability with heavy sea skirt. Adjustable Nimbus seat, comfortable and dry. Feathercraft rudder controlled by adjustable foot pedals.